If you are like most people, you do not have a home library. To make your collection of books more organized and useful, catalog your books. 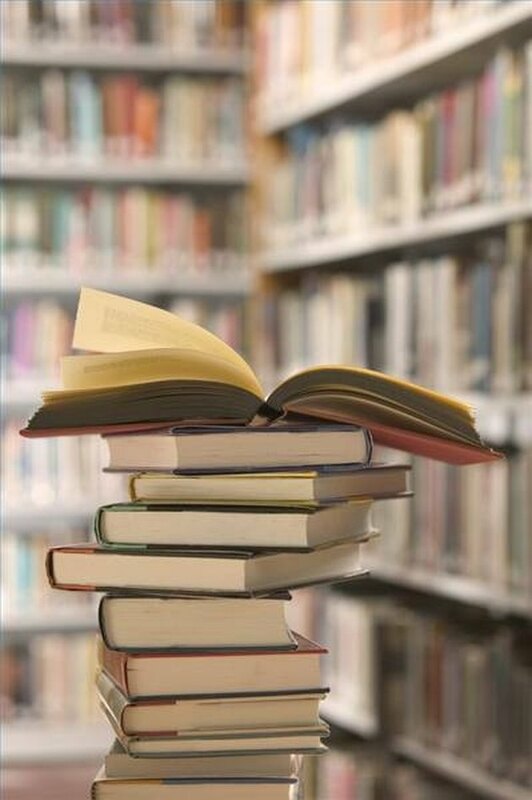 By cataloging your books you can keep track of how many you have and which ones are your favorites. Separate the books into piles according to how you have decided to catalog them. Each pile will have an assigned letter. For example, if you are cataloging by author use the first letter of the author's last name such as "W" for Walker. To catalog by title use the first letter of the title such as "C" for The Color Purple. For cataloging by genre, use separate piles for fiction or feminist fiction, mystery, romance, history, or other genres in your collection. Create a document on your personal computer, listing your books based on how you sorted them. For example, if you are cataloging your books by author name, you will begin listing your books with the "A" names and continue through "Z". Include information from each book in the document that is appropriate for your catalog system. For example, author, title and year published. You may also include the date the book was added to your collection (if known). Save the document on your hard drive and another location, such as a flash drive or CD. Andrea Smo is an Indiana-based freelance writer who has recently obtained her license in secondary education. Her Bachelor's degree is from Indiana University in journalism with a minor in women's studies. She has been freelance writing since 2005.